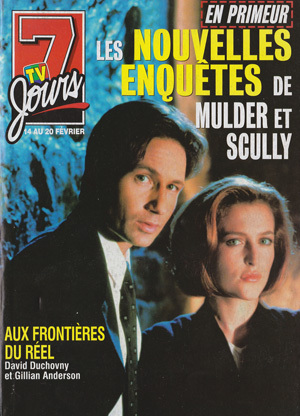 TV 7 Jours is a French language TV listings magazine similar to TV Guide. 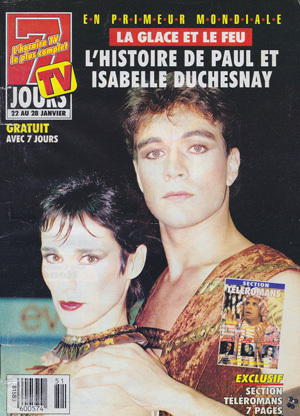 TV 7 Jours began publication on February 8, 1992 as a competitor to the well established French TV Listings magazine TV Hebdo. 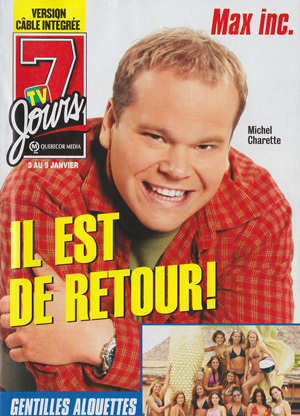 By 1996, the editorial content in TV 7 Jours was identical to TV Hebdo. Below is a collection of channel listings from various editions of TV 7 Jours throughout the years. We are looking to verify if there are any other editions that serve metropolitan areas of Quebec outside of Montreal.